Noted. | FineStationery.com: Anchors Aweigh! Set sail for summer with nautical invitations, stationery and more! 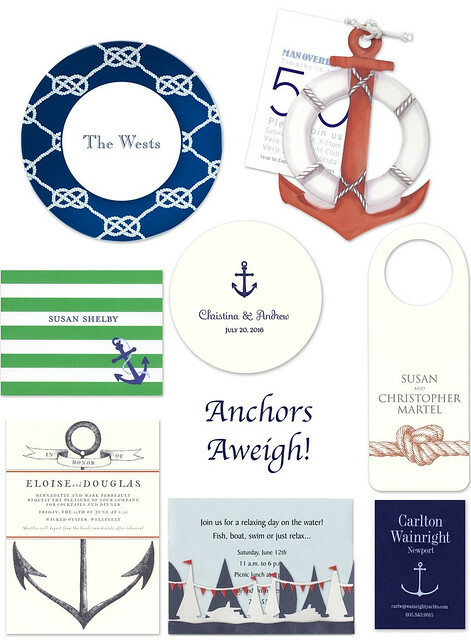 From melamine plates with sailor's knots (great for outdoor use) to navy calling cards and anchor invitations, FineStationery.com is the destination for stylish summer accessories. Shop the entire nautical collection today!